The Oil of Olay Moisturizer line of products contain a number of formulations that are designed to firm the skin, smooth away wrinkles, and protect the skin from free radicals contained in the UV rays of the sun. These face moisturizers can either be used on their own or as part of a skin care kit that targets the signs of aging, including dry skin and dark spots caused by sun exposure. The Olay Moisturizer line is just one of many product lines offered by company, which was founded by chemist Graham Wulff in the 1950s when he began creating beauty products for his wife. Today, Olay Moisturizer products and other beauty products that include formulations for brightening and anti-aging can be found all over the world. 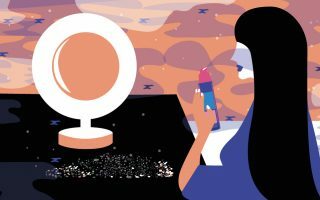 Olay can be found in stores, such as at department store and pharmacy beauty counters, as well as in the health and beauty aisle at your local supermarket. The full line of Olay Moisturizer can also be purchased online at the company website and at other authorized dealers. If you have never purchased any of the company’s products before, then you may want to read some Olay Moisturizer reviews to get an idea of how well they have been received by other users. 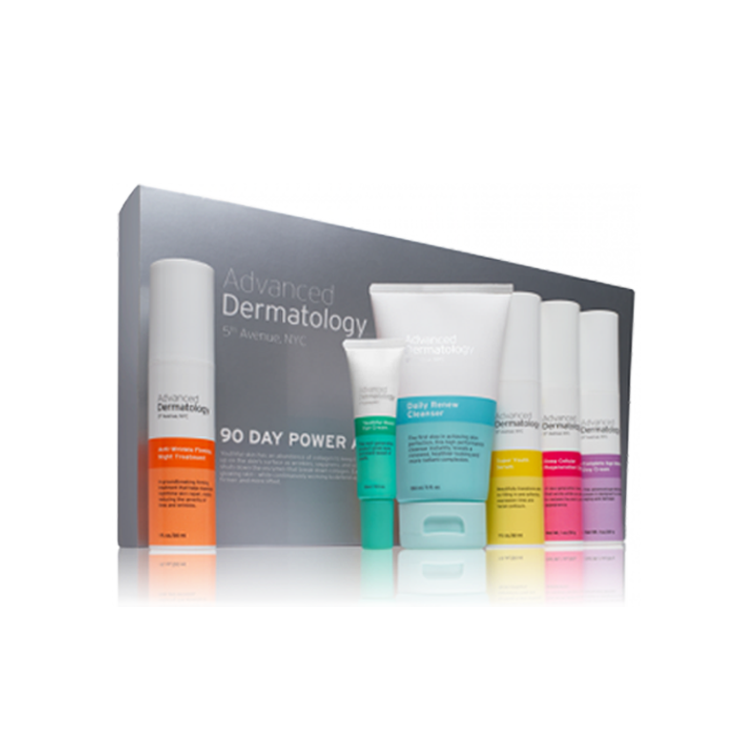 If you want to add the full line of products to your skin care kit, then buying directly from the website is the most efficient way to do so, as the company will most likely have all the items in stock on a more consistent basis. The price range for Olay Moisturizer items is about $10-$22. If you have a limited skin care budget, some Olay Moisturizer reviews online may offer tips about where to find the products for the best price. 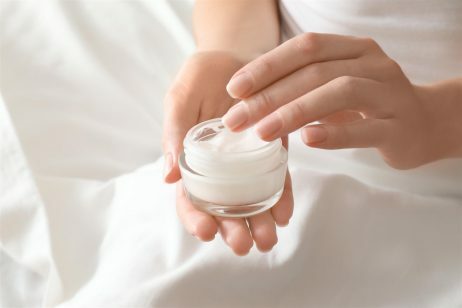 Because these moisturizers may be used alone or as part of a larger skin care kit and target a number of skin problems, many users have found them more versatile than other individual moisturizing products. 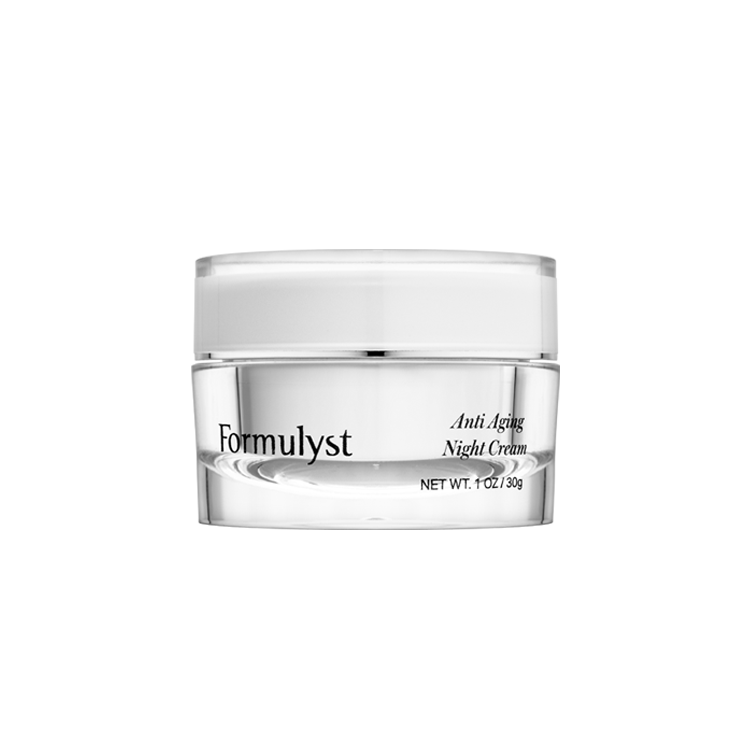 Olay Night Firming Cream is designed to lift and firm the skin as it works overnight and contains niacinamide, which eases the appearance of fine lines and wrinkles; titanium oxide, which protects the skin from free radicals and sun exposure; and tocopheryl acetate, which strengthens the skin’s natural barrier and helps it to retain moisture. Much like Olay Night Firming Cream, Total Effects Moisturizer + Touch of Foundation also contains titanium oxide that provides protection against daily sun exposure. It also contains dimethicone, which treats dry or irritated skin, and ingredients that improve the skin’s appearance by protecting its natural barriers and boosting the skin’s ability to heal. This Olay Moisturizer contains several different ingredients that allow it to act as a multipurpose skin care product. Olay Complete All Day UV Moisturizer- Sensitive Skin protects compromised or delicate skin from sun exposure with an SPF 15 formulation. It contains octinoxate 6.0%, zinc oxide 3.0%, and tocopheryl acetate, all of which protect the skin from UV exposure. However, if you have very sensitive skin, 15 SPF may not be strong enough to protect it completely, and you may want to apply a secondary sunscreen as well. To lower the risk of side effects resulting from the use of any Olay Moisturizer product, be sure to follow all label and packaging instructions for use, and do not use any of the products in a way that is inconsistent with those instructions. While the sunscreens contained in these Olay Moisturizer products are not known skin irritants, this does not omit the possibility; if any irritation occurs, stop using the product and consult a dermatologist for advice. I am 63 and have been using Oil of Olay for over 30 years. I am convinced that it has kept me looking younger. It is hard for people to gage my true age. It definitely works for me. I love it. I have been using Olay facial wash clothes for years with no problem. However, I used the Olay 7 in one product and as soon as I applied it my face became red and swollen, It itched terribly. I had to wash off the product and take Benedryl. Yesterday I used Oly extreme dry skin lotion. I immediately got hte same red, swollen, burning, itching rash on my legs. Had to wash off the lotion and use witch hazel to calm the burning and itching. What kind of chemicals does Olay use that could cause such extreme reactions?